This past week, 15 members of Bellarmine's VEX Robotics Team 254 competed at the VEX World Championship. Team 254D (led by Elias Wu '14, Tyler Cuff '14, Jeffrey Kaufman ‘15, and Tarun Midde '15) ranked 7th in it's division, and Team 254G (led by Eric Wang '17 and Goutham Gnanasekaran '14) ranked 22nd in it's division after the qualification matches. Both made it to the Elimination matches as part of the 6th alliance (out of 8 alliances) in their respective divisions. Although the odds were against them, both made it to the finals of their respective divisions. Because of the structure of the competition, both always faced alliances that were ranked higher, and yet managed to make it to the finals. Both even won one of the three finals matches. Team 254D won the overall Website award, and Team 254G won the Teamwork award in their division. After intense qualification matches in the Technology Division, 254G ended with a 6-4-0 record and a 22nd rank. 254G started out strong with three consecutive wins against opposing alliances on Thursday. However, matches after that were much more difficult.  254G would then go on to lose two matches in a row Friday morning, but was able to maintain a winning record through Saturday to finish with a 22 rank in the division. 254G also won the Teamwork Award in the Technology Division, which was a pleasant surprise for the team after their tough matches. Team 254D also had a series of challenging qualification matches in the Science Division. They began on Thursday with several difficult matches caused by tough opponents and unlucky alliances. Nevertheless, 254D rebounded in the qualification matches on Friday and Saturday to end up with a 7-2-1 record, ranked 7th in the division. In the Technology Division, 254G allied with sixth seed 7232C and ninth seed 2213D for the eliminations matches. Despite being one of the lower ranked alliances, they made it all the way to the finals in their division. All of our rounds in division eliminations were difficult, with every one of them going to a third tiebreaker match. The first round ended in a tiebreaker match against an alliance led by third seed 1893B. 254G’s alliance won by just 2 points in that match with a final score of 42-44. Next, they faced the alliance led by 1575D which also ended in a tiebreaker match. However, this one was way more intense. After what seemed like a crushing loss for our alliance, the score was revealed to show that the opposing alliance had suffered a disqualification. The final score of the match was 9-0, with 7232C, 2213D, and 254G advancing to the finals. Our alliance lost the first match by a score of 45-34 to 169E’s alliance, but we were able to rebound and win the next match by a score of 52-32. Finally, 254G and 2213D competed in the last match of the final round. Our opponents won autonomous and were able to defend the goal zone successfully. The final score of the match was 43-30, in favor of 169E’s alliance. 169E, 1460J, and 136M advanced to the Round Robin. Overall, this was a very successful year for 254G and we hope to experience similar success in the future. During alliance selection, 254D was bumped up to the 6th seed. They declined an alliance with the 3rd seed team, 5139A, instead choosing to captain their own alliance with teams 2941D and 2880A. They went on to face the 3rd seed alliance in the quarterfinals. After losing by a huge margin of 82-4 in the first match as a result of tipping during the autonomous, 254D and its partners went on to beat the 3rd seed alliance, made up of 5139A, 800B, and 4194F, in two consecutive matches. In the semifinals, 254D competed against the 2nd seed alliance, captained by Team 26, along with 231A and 9090A. They defeated the opponents in the first two matches through a combination of a successful autonomous, strong defense, and by changing game strategy with their partners each match. Then, as the 6th seed alliance, 254D went up against their biggest challenge in facing the 1st seed alliance in the division finals. Team 1136A led the opposing alliance with teams 1961C and 6135B. Unfortunately, after playing in every single one of the previous elimination matches, 254D’s robot suffered motor and cortex difficulties in the finals. They lost the first match, won the second, and ultimately lost a tense final match. While this was a disappointing loss for 254D, they nevertheless performed extremely well against highly difficult odds, and they are proud of their accomplishments. After Competition After a great season, the members of Team 254 enjoyed the traditional evening of fun at Dave & Buster’s. 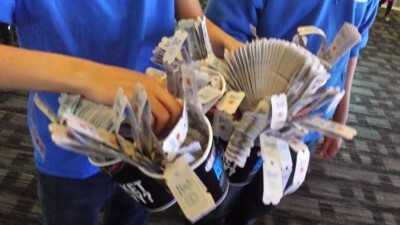 In surprising turn of luck, they collectively managed to score a series of jackpots, pooling their winnings to buy a cheap remote-controlled helicopter (unfortunately, D&B lacked quality yo-yos). After returning to the hotel, Team 254 had fun playing with their new toy. Overall, this year’s VEX World Championship was a memorable experience for Team 254.